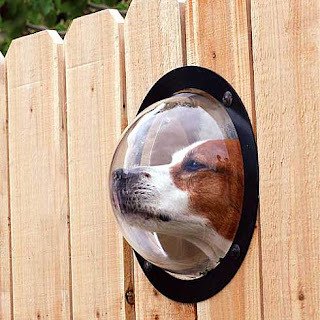 I think our dog Odin would love one of these. This is a great idea I stumbled upon out there on ye old internete. Now, how to make one? Or, just buy one from pet peek.